First off, apologies for the dip in audio quality this week. Some technically difficulties meant we had to use the backup for this episode. No Andrew this week, but Todd is back and we brought Shawn back in to fill the gap. 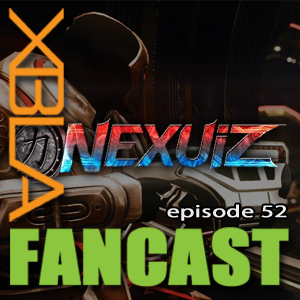 We talk a bit about last weeks release of Nexuiz, which we are somewhat baffled by in many ways. 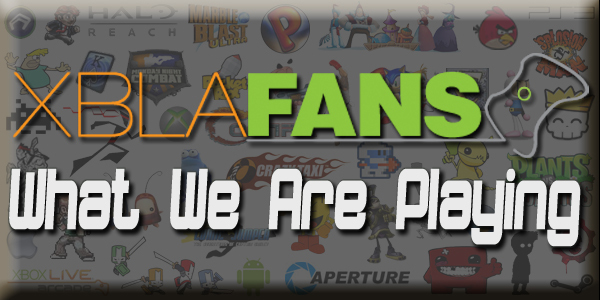 With not much else XBLA to talk about we chat some about SSX which most of us have been playing over the past week. We recorded over the weekend, meaning we missed a lot of big news that came out on Monday. So if you’re wondering why the new segment is missing some pretty big stories there’s your reason. We round things out with some Todd Talk and don’t forget to play Small Arms for Andrews Remember The Days feature.